Do you own original letters or documents of Mildred's? I'd love to get photocopies for research - photo copies can be sent to me at Jennifer Fisher, P.O. Box 128, Higley, AZ 85236-0128. I'm happy to reimburse for your kindness in doing this. 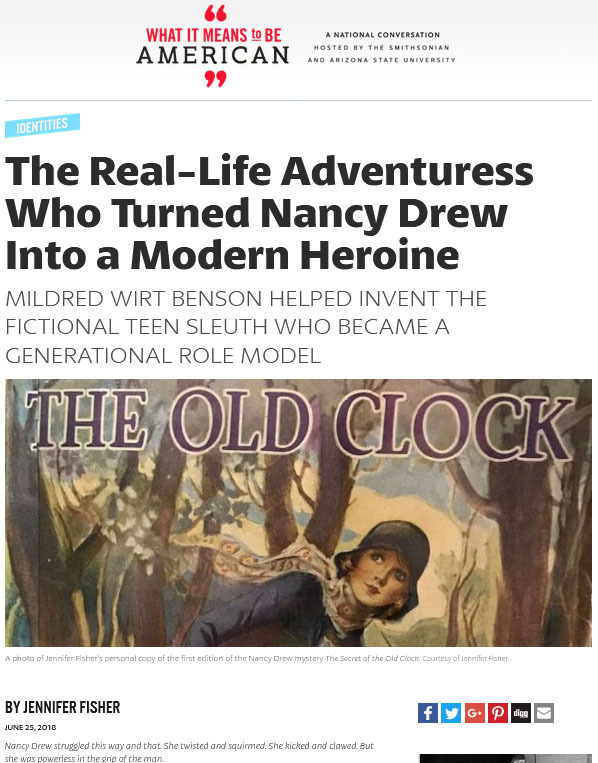 Check out my article on Midred and Nancy Drew at What it Means to Be An American.org - a Smithsonian and National Museum of American History, ASU and Zocalo sponsored site. 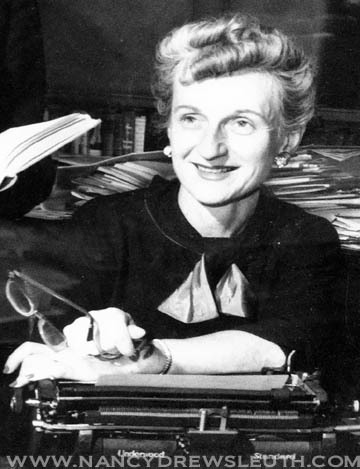 The Mildred A. Wirt Benson website was created to inform collectors and the more avid series book researcher about this independent and spirited woman. This website is based on 10+ years of research and interviews with Mildred, her coworkers and her family and friends closest to her. I have been granted sole access to her personal papers--access which no one has had previously--to ensure that this biography will be a truthful, spirited and faithful accounting of her life and work. Mildred is known most famously as the first Carolyn Keene, ghost name for the popular Nancy Drew series, created by Edward Stratemeyer. Mildred wrote many short stories, children's books, and newspaper articles over the years after her first published piece, The Courtesy appeared in the children's magazine St. Nicholas. 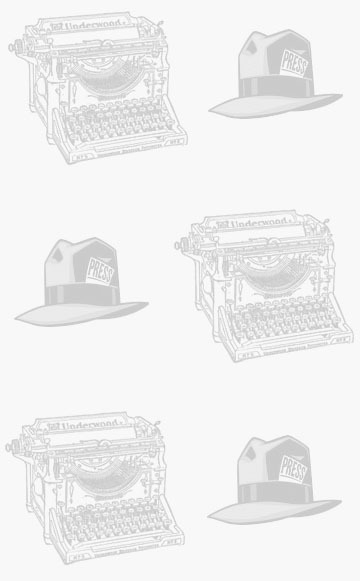 Below is a guide to the links bar at left, so be sure to read on about the various areas of this website and bookmark this site for future reading and research. Please do not copy text or use photos and images from this website without first asking for permission! For clues to my bio, click here. Mildred lived through quite a century of change, yet her short stories and books reflect a timeless world ripe with mystery and adventure that transcended many generations. 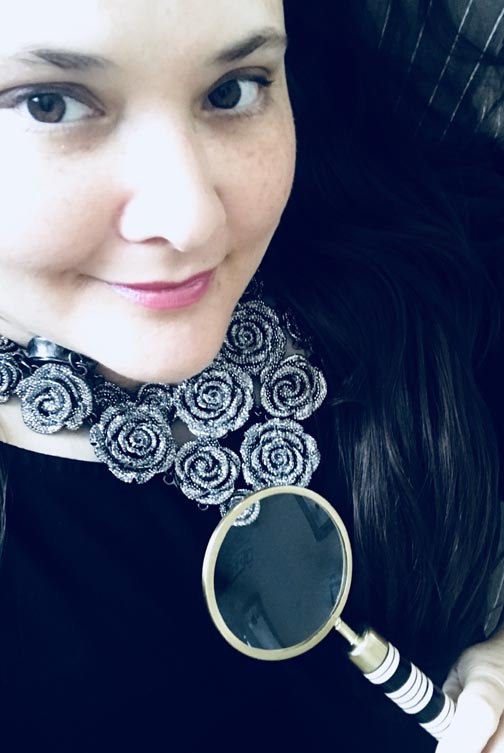 In this section you'll read about her childhood and her desire to write at an early age, her college days at the University of Iowa, and her career writing short stories, children's books, and her reporting. For over 10 years, I've been researching a book on Mildred Wirt Benson and have uncovered quite a fascinating tale that has yet to be truly told in full. An amazing woman, she lived quite an adventuresome life. Learn more about the biography, my research and fun facts and how I came to meet Mildred including some advice she gave me. I've written articles and given presentations about Mildred through the years as I've gathered research for the biography. You'll find a list of all of Mildred's published works neatly organized in a handy chart including her various pen names - there's a "library" section featuring all her books and series you can access here to learn more about all the books and series she wrote including Nancy Drew, Penny Parker, Dana Girls, Kay Tracey, Penny Nichols, Madge Sterling, Ruth Fielding, Ruth Darrow, Doris Force, Trailer Stories for Girls, Flash Evans, Connie Carl, The Mildred A. Wirt Mystery Stories, individual books under Mildred A. Wirt, Dangerous Deadline and Quarry Ghost(U.K. version Kristie at College) under the name Mildred Benson, Honey Bunch, Dot and Dash, The Brownie Scouts, Dan Carter, Cub Scout Series, Girl Scout Series, and the Boy Scout Explorer Series. 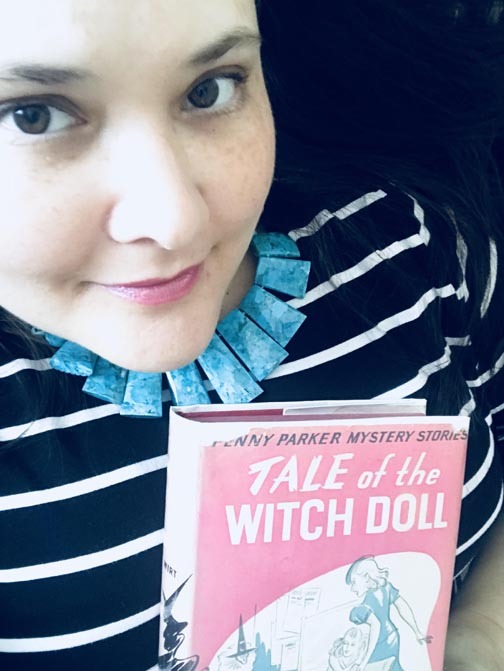 Read about the mystery behind the original Carolyn Keene and how the mystery was finally solved thanks to many collectors who, like Nancy Drew, were determined to solve a most baffling mystery! Mildred donated papers, photographs, and working copies of manuscripts among other special items to her alma mater, The University of Iowa. These archives are housed in the Iowa Women's Archives. The University of Iowa also houses a special collection of Mildred's books. You'll find links to the University of Iowa online and to the contents of Mildred's archives--much of which has been digitized and is available online. In 1993, Nancy Drew was the focus of her own conference at the University of Iowa. Mildred was in attendance at the conference and was Person of the Week on ABC News the night the conference began. Read about the various events, themes, and discussions that went on during the conference. You'll find source information on books and articles published about the conference. Articles about Mildred, this website or the biography/research will be housed under this section. You'll find invaluable information on sources and links to sites devoted to some of Mildred's series books. Copyright 2001-2014 by Jenn Fisher. All Rights Reserved. Nancy Drew® and the Hardy Boys® are registered trademarks of Simon & Schuster, Inc. All rights reserved. This site is neither affiliated with nor endorsed by Simon & Schuster, Inc. Any of Simon & Schuster's Copyright material appearing on this site complies with fair or acceptable use principles established in U.S. and International copyright law for the purpose of review, study, criticism, or news reporting.